Dr. Prusky's research focuses on the understanding the nature of adaptive change in the nervous system in animals, and applying the insights to the treatment of visual disfunction in humans. One research stream is aimed at designing experience-based strategies to improve vision in developmental diseases such as amblyopia, or as the result of early brain injury. 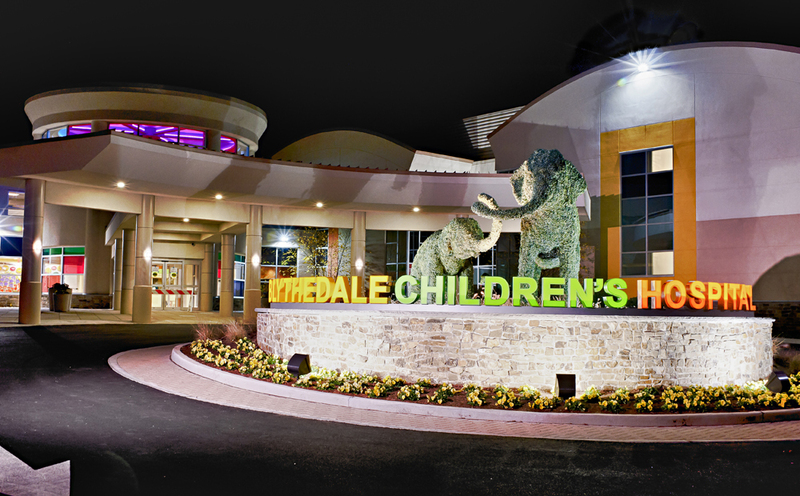 His team has begun to translate basic research findings into human clinical practice at the Blythedale Children’s Hospital. This work has been facilitated by the invention of a device (OptokineSys) that enables the ability to measure vision, and to provide therapeutic visual experience, in children with limited verbal and cognitive ability.